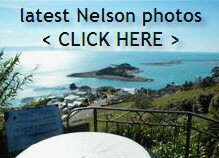 Nelson Bays Coastal is generally defined as the Mapua / Ruby Bay region, and vice versa. You will need to be aware of this when using the NZ property search portals as they seem to define the area under a combination of different zones. Sitting on the south western coastline of Tasman Bay, the seaside village of Mapua lies approximately 18km west by road on the Main Highway from Richmond. Another view angle here. In recent years the population has steadily grown considerably. With a thriving wharf and commercial area, Mapua has grown in popularity for visitors, with numbers swelling the region over the summer months. Each year Easter Sunday heralds the Annual market & fair where up to 30,000 visitors can be expected. The population in the region is a mixture across all demographics, but generally most newer residents have relocated to the region for its famed lifestyle. The local village township provides for the hub of this district. There is a central community shopping area here with a supermarket, 2 local taverns, a pharmacy, auto centre, petrol station, cafes and most facilities that smaller NZ towns have. Scattered around the region are many arts and crafts stores, and wineries, you just have to keep an eye out for the signs, its more a voyage of discovery really. Mapua School is a progressive semi rural school. The current roll is approximately 220 students and there are nine classrooms. Bus services link school children from the region to secondary schools in the wider region. Regional bus services currently do not include Mapua in their current schedule. In December 2008 a 2 week trial was conducted with a view to establishing a more permanent regular bus service linking the Mapua / Ruby Bay district to Richmond & Motueka. UPDATE JAN 09 – the trial has been extended. Mapua lies about 18km by road on State Hwy 6 in a Westerly direction from Richmond. Mapua lies about 15km on the same road but in an easterly direction from Motueka. 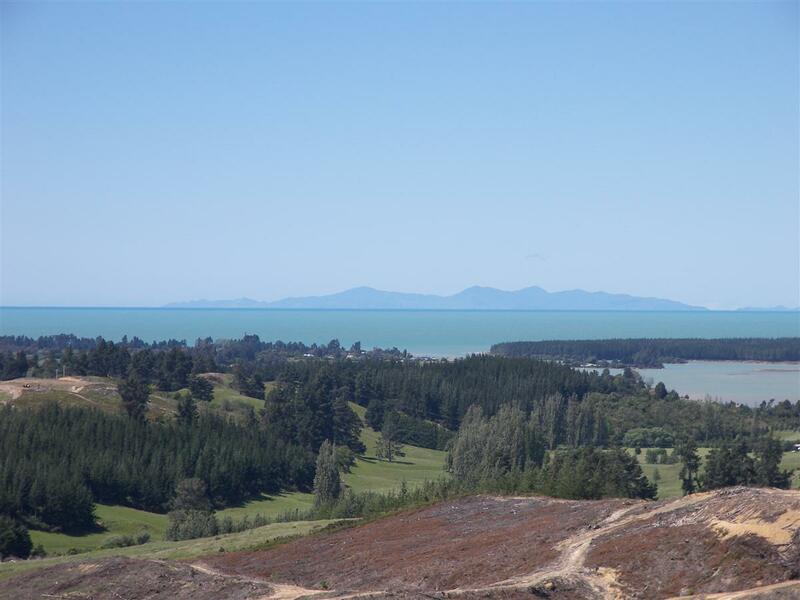 Much debated over recent years is the Ruby-Bay Bypass [also referred to as Mapua Bypass]. Depending on which camp you listen to this bypass will either, turn the town into a sleepy hollow, or more likely, I feel ensure its ongoing success as a holiday visitor spot simply because it will be off the beaten path once the bypass is completed. For many years visitors to Nelson knew Mapua as the home of the award winning Mapua Smokehouse. Alongside this establishment down at the Mapua wharf are now an Ice Cream Palour, Touch the Sea Aquarium, some giftshops and others. There are over half a dozen cafes or restaurants in the township area. A great aerial view here.